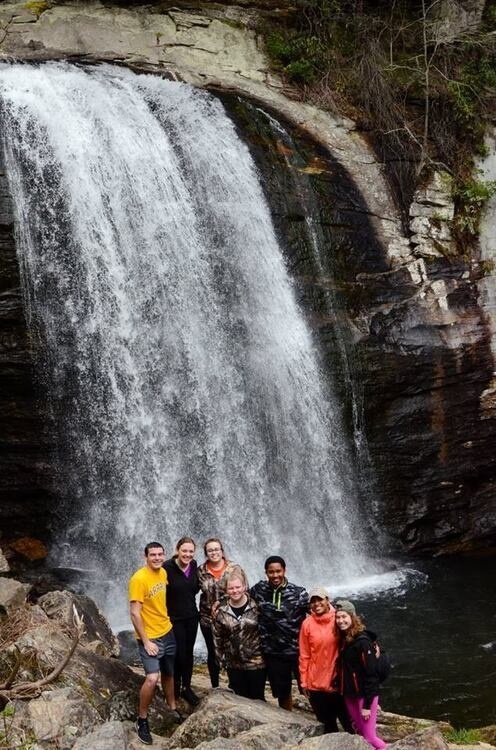 The mountains of N.C. are known for their many natural beauties, including some breath taking water falls. We will be taking a tour of five gorgeous falls over the course of the weekend. Join us for some light hikes, camping and beautiful views!